Sperm quality is just as important as the quality of a women’s oocyte (egg). Male factor infertility accounts for approximately 40% of reported infertility cases. 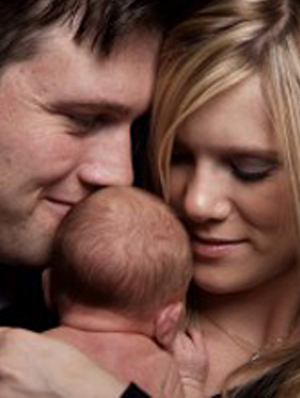 “Infertility is a widespread problem. For about one in five infertile couples the problem lies solely in the male partner. It is estimated that one in 20 men has some kind of fertility problem with low numbers of sperm in his ejaculate. However, only about one in every 100 men has no sperm in his ejaculate.” Infertility is both a male and female issue. Sperm motility (mobility) is a key factor in being able to successfully conceive naturally. If your sperm can’t swim as well as they should, they may not reach the egg for fertilisation to occur and the subsequent development of an embryo. Sperm concentration (sperm count) is also important for conception. 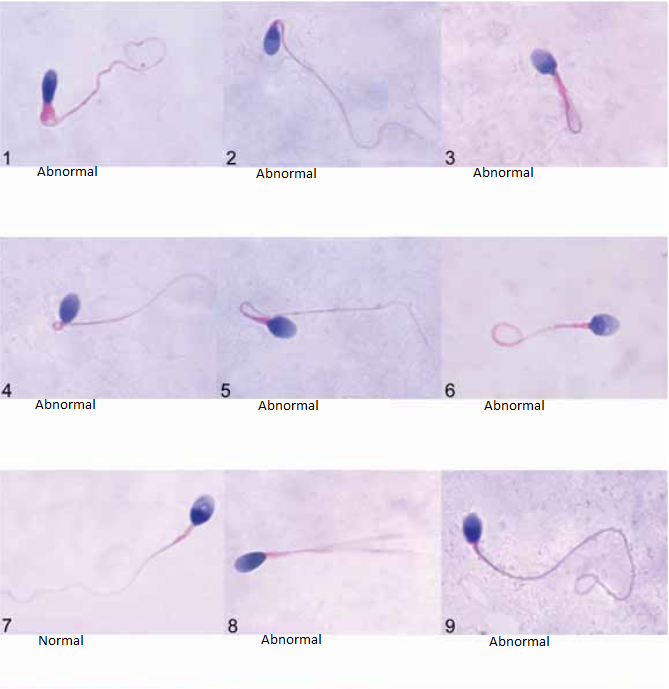 Abnormal morphology (shape) also decreases the sperms ability to reach and fertilise the egg. Abnormalities in sperm parameters are bought about by a variety of reasons, such as testicular injury, medical conditions, overheating of the testes, and other lifestyle factors such as excessive alcohol consumption and smoking. If you have any concerns about the quality of your sperm, please speak to your GP or alternatively contact us for a free meet and greet appointment with a nurse. BOOK AN APPOINTMENT TODAY.